This study’s objective was to examine changes in quality of life measures in patients who have undergone an intensive exercise program following a single level microdiskectomy. Ninety-eight participants (53 male, 45 female) who had undergone a single-level lumbar microdiskectomy allocated to receive exercise and education or education only. A 12-week periodized exercise program of lumbar extensor strength and endurance training, and mat and upright therapeutic exercises was administered. Quality of life was tested with the Short Form 36 (SF-36). Measurements were taken 4-6 weeks postsurgery and following completion of the 12-week intervention program. Since some participants selected physical therapy apart from the study, analyses were performed for both an as-randomized (two-group) design and an as-treated (three-group) design. In the two-group analyses, exercise and education resulted in a larger increase in SF-36 scales, role physical (17.8 vs. 12.1) and bodily pain (13.4 vs. 8.4), and the physical component summary (13.2 vs. 8.9). In the three-group analyses, post-hoc comparisons exhibited exercise and education resulted in a greater increase in the SF-36 scales, physical function (10.4 vs. 5.6) and bodily pain (13.7 vs. 8.2), and the physical component summary (13.7 vs. 8.9) when compared with usual physical therapy. 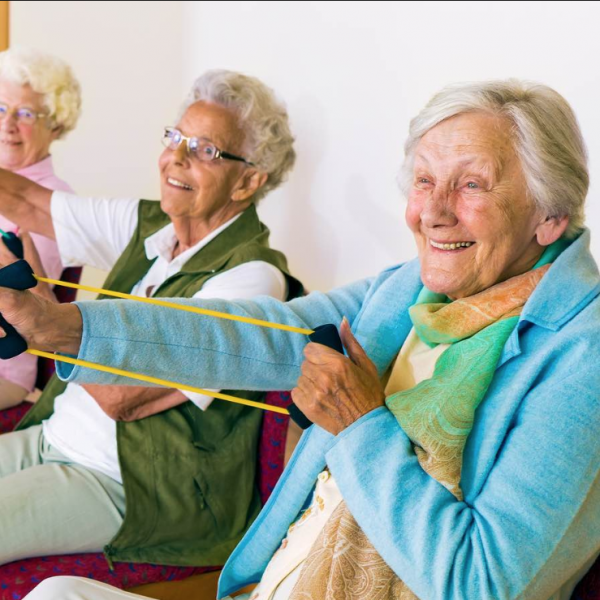 The study found an intensive, progressive exercise program combined with education increases quality of life in patients who have recently undergone lumbar microdiskectomy. Beneck GJ, Popovich JM, Selkowitz DM, Azen , Kulig K. Intensive, progressive exercise improves quality of life following lumbar microdiskectomy: a randomized controlled trial. Clin Rehabil. 2014 Sep;28(9):892-901. Epub 2014 Feb 26.